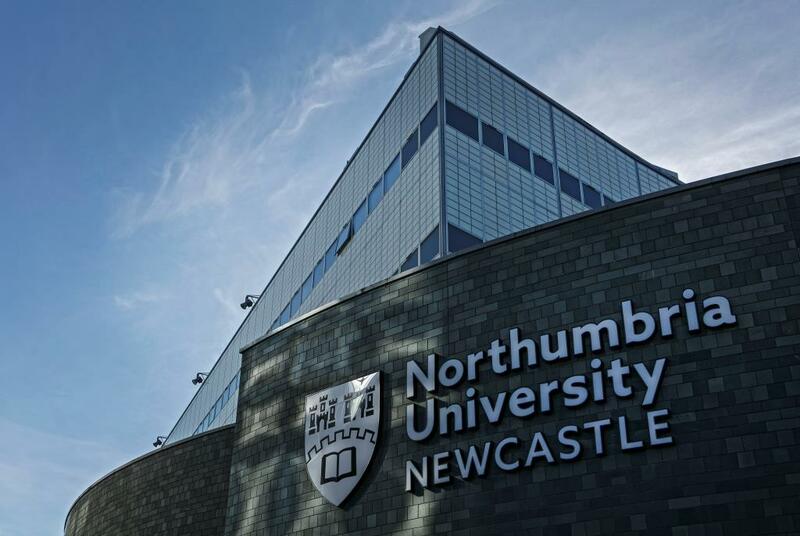 Government funding worth more than £44,000 has been awarded to Northumbria University’s Newcastle Business School to develop a digitally-enabled service offering free student-led consultancy to small and medium-sized enterprises (SMEs). The funding is part of a new £2 million Business Basics Fund, launched by the Department for Business, Energy and Industrial Strategy (BEIS) under the Government’s industrial strategy to boost productivity and back business. 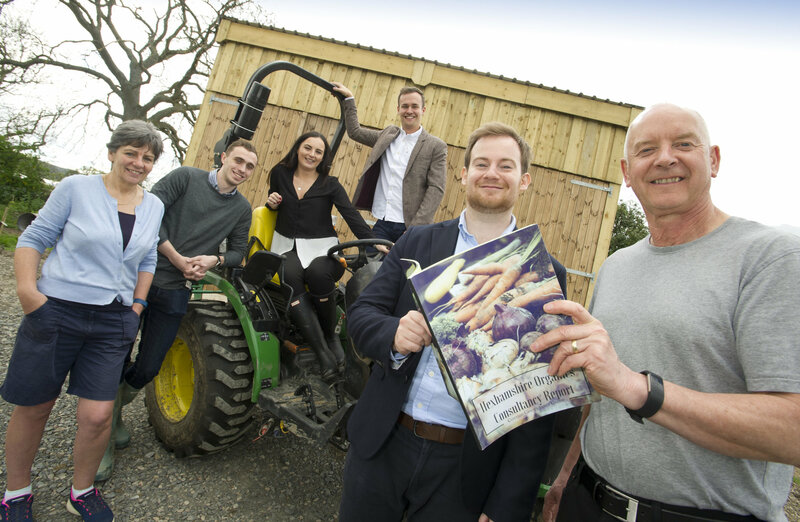 Newcastle Business School is among 15 successful bids across the UK to win funding for projects designed to help small businesses make better use of technology and modern management practices. It will now develop a digitally enabled business clinic (DEBC) model, based on the success of its own business clinic, where final year students work on a range projects with real clients. The concept of the DEBC is that it can be scaled up and offered to SMEs as a free consultancy service by other universities across the UK. Newcastle Business School established its business clinic in 2013. Since then, the total value of the students’ free consultancy advice and reports – given to more than 200 clients – has been estimated to exceed £1.2m. Nigel Coates, director of the business clinic, said: “Winning this funding is a significant achievement that reflects the positive impact our business clinic has, both for our clients and in the learning experience it offers to our students. Thanks to the quality and commitment of colleagues and our students, we were able to make a compelling case to the BEIS. Technology offers the flexibility to use a combination of tools and methods to help students absorb new information and efficiently learn. In today’s digital age, technology offers many powerful learning tools for teachers to use in classrooms and also for students to study with on their own.